The journey of making it big from an initial or starting point is never easy whether you have an e-commerce business or traditional business company. With day to day advancement in technologies and changing Google trends, online marketing has become a little scary for online startup businesses. With the endless competition you need to hit the right cord to excel in your business and overshadow your competitors. If you are a startup or planning to enter into the e-commerce business, the very first thing which could haunt you is online marketing. Placing your website ahead of your competitors, building a robust web presence, and appearing on top ranking of a search engine are the scariest thoughts that come to entrepreneur’s mind. However, if you pay a little attention and follow some crucial steps you can overcome these fears and thoughts and help your business growth with flying colors- even if you are a startup business. Target the right keywords: The biggest mistake most of the marketers commit is failing to identify the right keyword phrase. 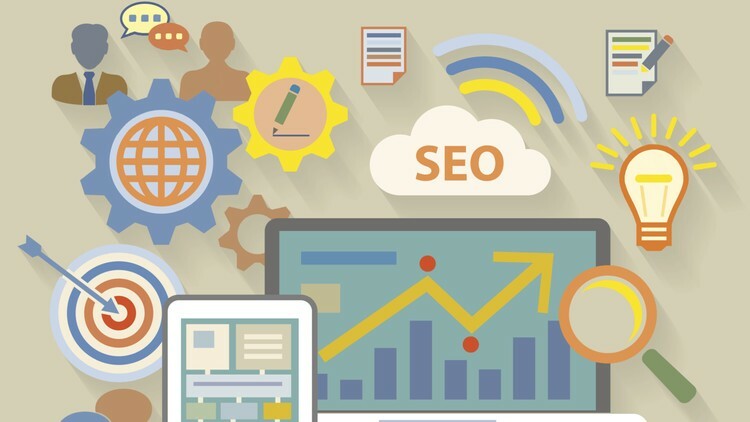 Before making a well-tailored SEO strategy you should ensure to target the right audience and keywords phrase. Target keywords are determined by the target audience as well as current search analysis and trends. So, ensure to identify the keywords with maximum returns with least competition. Emphasize on mobile friendliness: You must have seen most of the people accessing the internet from their mobile phones or smart phones. Internet users are now switching to handheld devices or screens from desktop and laptops. Make sure your website too is mobile friendly and opens well in any screen size. Built a marketing strategy: Having a marketing strategy gives you a vision or goal to emphasize. Make sure your marketing strategy contains details about your target audience, social media platforms, the number of blogs and articles to be posted in a week, etc. Lastly, you can also take help of competent and remarkable online marketing agencies to cater to your web solutions needs. But, remember to hire a trusted and reliable company to have a good return on your investment.